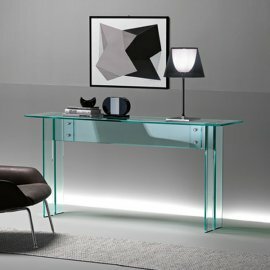 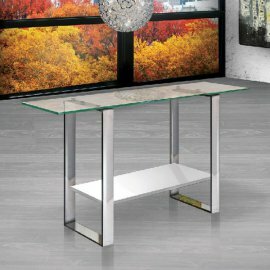 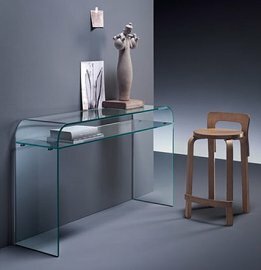 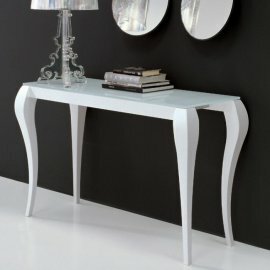 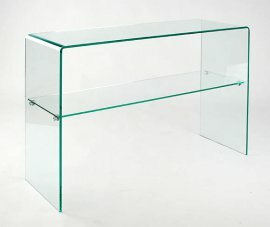 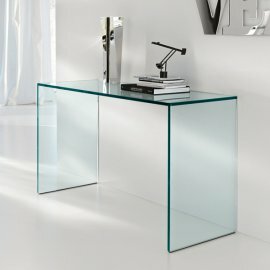 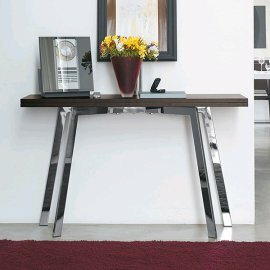 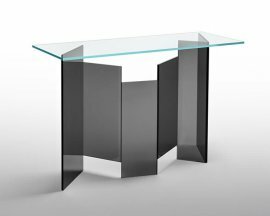 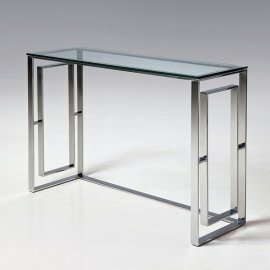 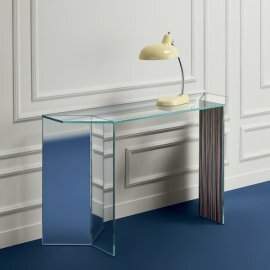 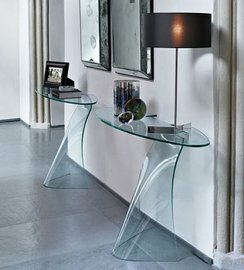 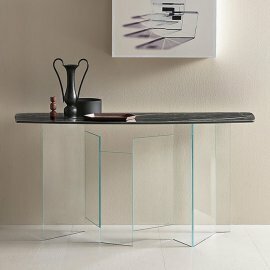 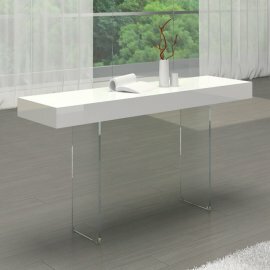 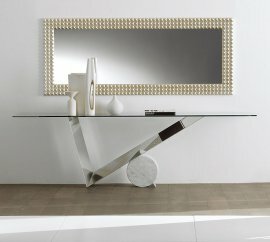 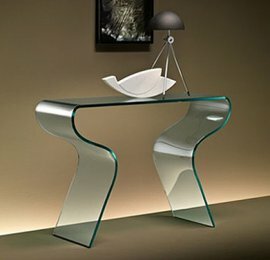 Exclusive console tables available in glass or wood with free delivery. 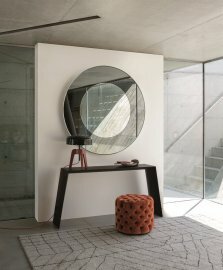 These items of modern furniture are perfect for the hall or living room. 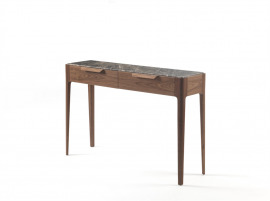 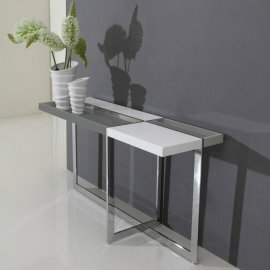 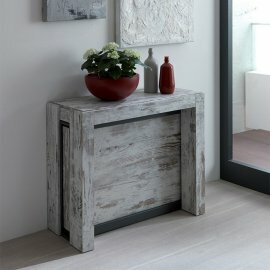 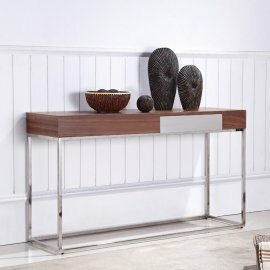 Tour is a superb modern console table with an eye-catching design. 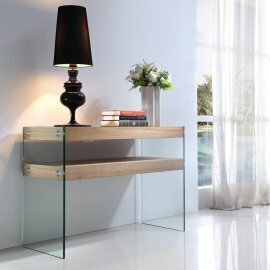 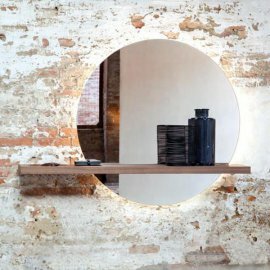 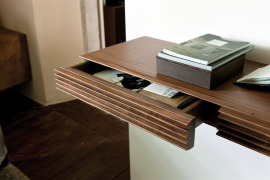 The upper console shelf (available in glass or wood) appears impossibly balanced .. 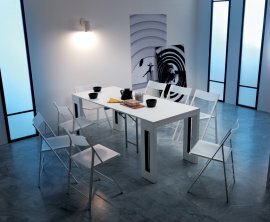 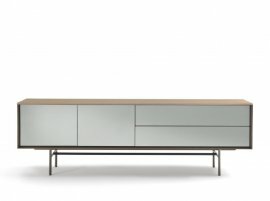 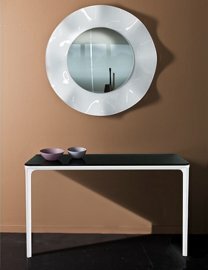 The new Quiller range designed by Uto Balmoral for Tonelli is stunning bold in simplicity and subtlety. 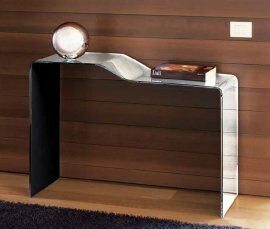 Refined touches such as the shallow beveled edg..
Amond is one of the outstanding designs from Bonaldo at Milan 2016. 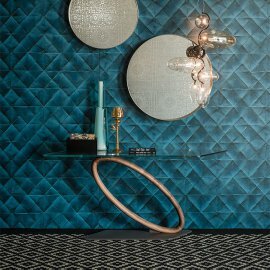 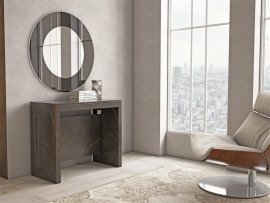 The Amond collection showcases what Bonaldo does so well, combining different materi.. 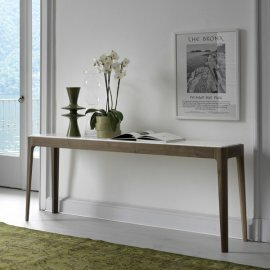 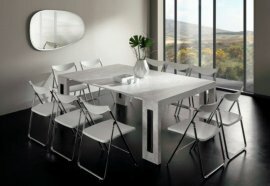 The Olivia range of furniture brings a real sense of calmness and modernity to the contemporary home. 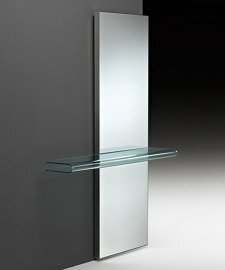 Each product in the range shares the core principl..
Mirage is a quintessential Tonelli product, combining the beauty and simplicity of bonded glass with a clean, minimalist design. 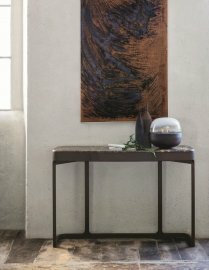 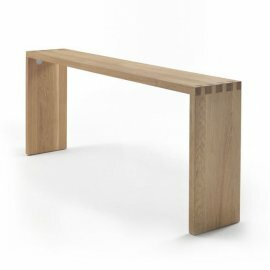 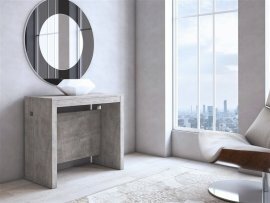 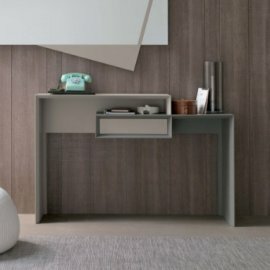 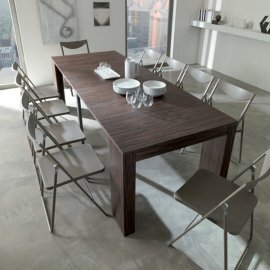 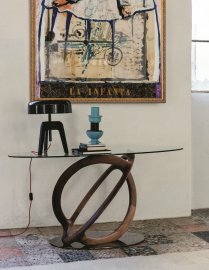 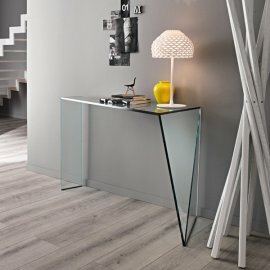 The family of products ..
Mirta is a unique wooden console table with a distinctive contemporary design. 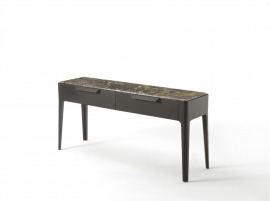 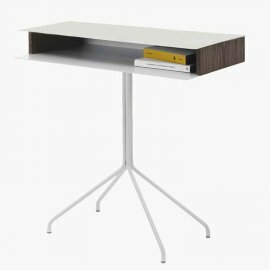 The entire table (apart from the drawer) is lacquered in a choice of shin.. 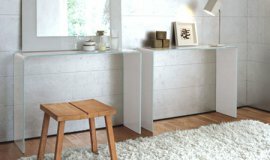 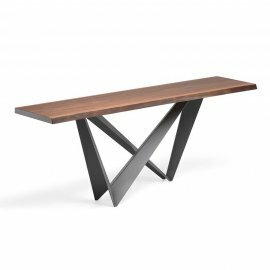 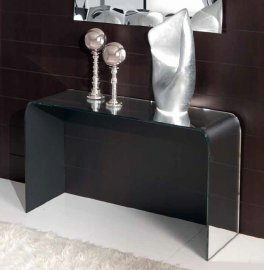 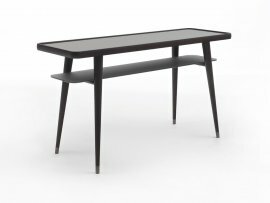 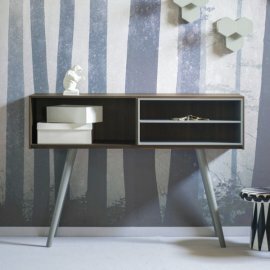 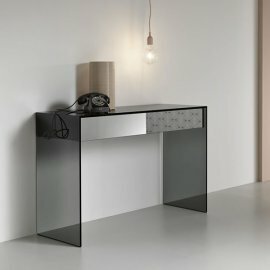 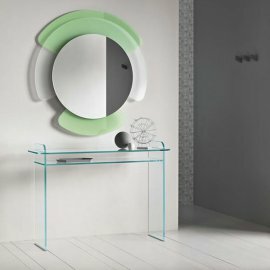 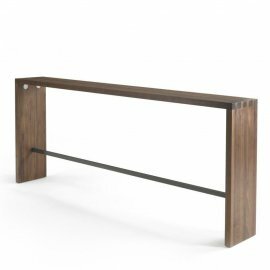 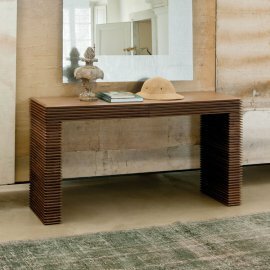 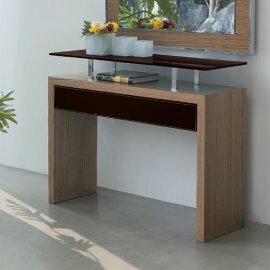 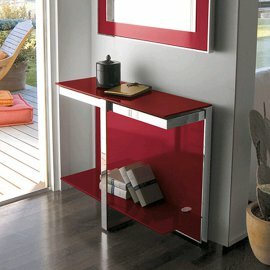 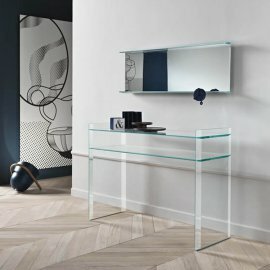 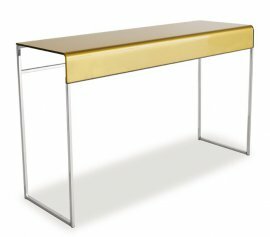 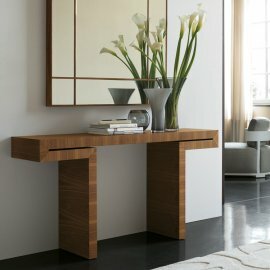 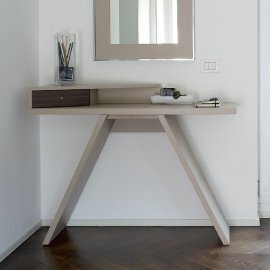 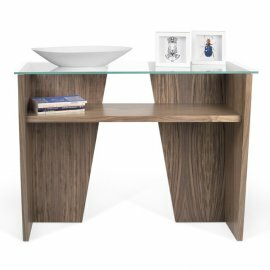 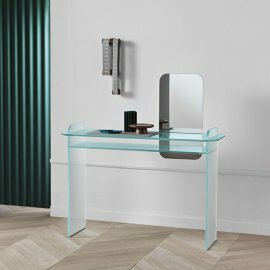 The Cricket console table is a great product for hallways and dressing rooms - this product is available with lots of different finish options (both on the..
Dama is a truly stunning glass console table and a triumph of design and engineering. 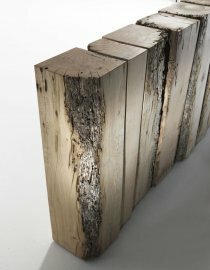 This beautiful product is made from a single piece of 12mm thick g..